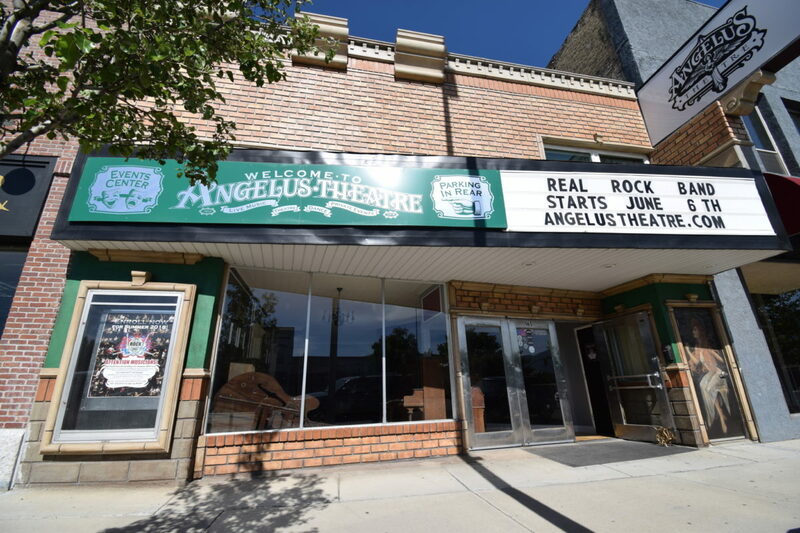 Summertime is busy, there’s no doubt about that, and that includes what’s happening at the Angelus Theatre in Spanish Fork. Take some time out to enjoy an evening’s entertainment. From theatre to music to dance to art there’s a little something for everyone. In today’s blog post we are highlighting just a few of the events you can catch at the theatre in addition to the weekly/monthly repeated events in June, July, and August. Visit our events page for more details. The play opened June 15th and runs through June 30th. Performances on Friday, Saturday, and Monday evenings, with two shows on Saturdays. — Produced by Cobb & Co.
“All for one and one for all!” This iconic line perfectly sums up the feel of this production. With sword fighting, dancing, witty dialogue, physical comedy, a frying pan or two, and some stolen diamonds, Cobb & Co.’s The Three Musketeers, a musical comedy, is sure to delight audiences. Check out the Front Row Reviewers, Utah for a comprehensive overview of the production. Tickets are available online or at the door. Pricing: $13.00/Adults and $11.00 Children/Senior Citizens. Choose your date from the Events Calendar and plan to attend The Three Musketeers as you’ve never seen it before! For one evening only, July 9th beginning at 6:30 pm, come experience the magic that happens when Disney meets dance. Jolie Arts Dance is bringing a dance review, fun for all ages, to the Angelus Theatre in Spanish Fork. Featuring distinctive choreography, music, and dance styles including ballet, hip-hop, and jazz, this show will have you tapping your feet and holding your breath in awe. The school’s staff, with an impressive, combined 75+ years of experience, have choreographed a Disney adventure you won’t want to miss. To learn more about Joliet Arts Dance, owned by LeeZa Fullmer, visit their website soon. Get your tickets online or at the door. Adults (13+) $10, Children (12 & under) $8.00, and join us for a delightful evening of dance. 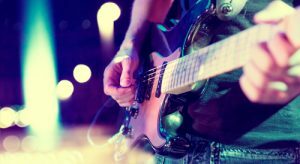 Always popular, the Battle of the Bands is back! Preliminaries will be held July 18, 19, & 20 with the finals happening on July 21st. Each band gets to play for about 20 minutes, but only one from each preliminary evening will advance to the finals. Saturday evening the finalists will battle it out for the $500 prize awarded by Paradox Entertainment and Sonic Valley Records. Come cheer on your favorite band! Check out the events page for more information and to sign up. The Angelus Theatre is pleased to offer facilities for bands, concerts, dance, theatre, and more in south Utah County. Contact us to book your event! Stay tuned. Next month the Angelus Theatre Blog will be featuring Ondre Pettingill, artist, whose work is currently on display in the historic theatre lobby. Thanks for taking time to read our post. We hope you have a wonderful month right here in Spanish Fork — an awesome place to live in Utah.